An ongoing audio diary, filled with observations both personal and profound, always humorous and enlightening. An exhaustive in-depth interview with Barry on a variety of subjects – candid, funny, informative, and in all ways, exciting! 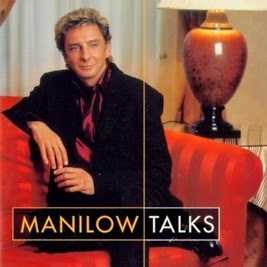 Proceeds from the sale benefit the Manilow Fund for Health and Hope.